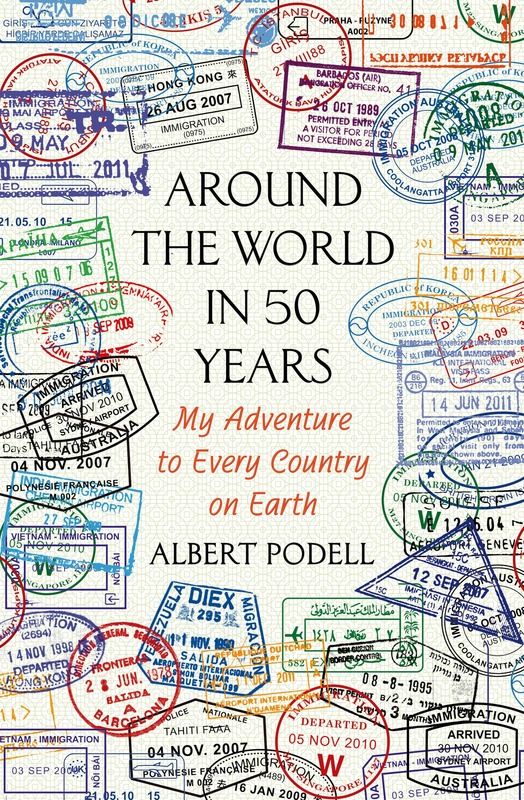 The item Around the world in 50 years : my adventure to every country on earth, Albert Podell represents a specific, individual, material embodiment of a distinct intellectual or artistic creation found in Topsfield Town Library. So, when is a country not a country? "Do not kidnap anyone today!"